The path to your new SUV is paved with the Jeep Celebration Event available at Antioch Chrysler Dodge Jeep Ram, serving Kenosha, WI. This is the event of the Summer, offering the latest Jeep models with outstanding savings. 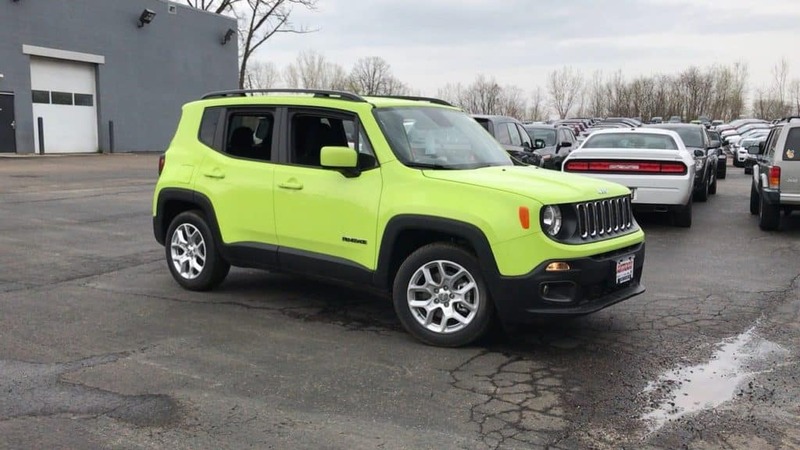 Such models as the 2018 Jeep Renegade Latitude 4×2, 2018 Jeep Cherokee Latitude, 2018 Jeep Compass Latitude 4X4, and other models are available here at Antioch Chrysler Dodge Jeep Ram. Take a moment to find the right model for you by perusing the available models or stop by the dealership today! Hurry! These models are going fast!